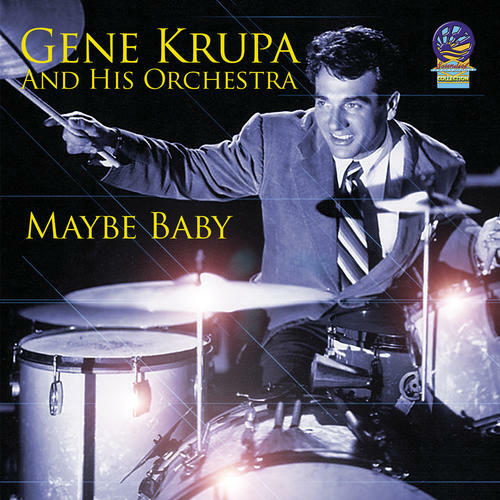 In his day Gene Krupa was the finest big band drummer and even today it is hard to think of a drummer who could match his quality and stamina. 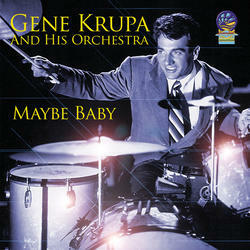 Gene led a tempestuous career at one point being imprisoned on a trumped up marijuana charge, brought about by a spiteful politician, Gene had thoughtlessly offended. Such was his popularity that a biopic movie was made about him featuring Sal Mineo as the great man. On this CD we bring you two rare “live” broadcasts from the days when radio was king, firstly from the Hollywood Palladium on the 23rd of January 1945 and secondly from The Hotel Astor in New York City on the 16th of January 1945.